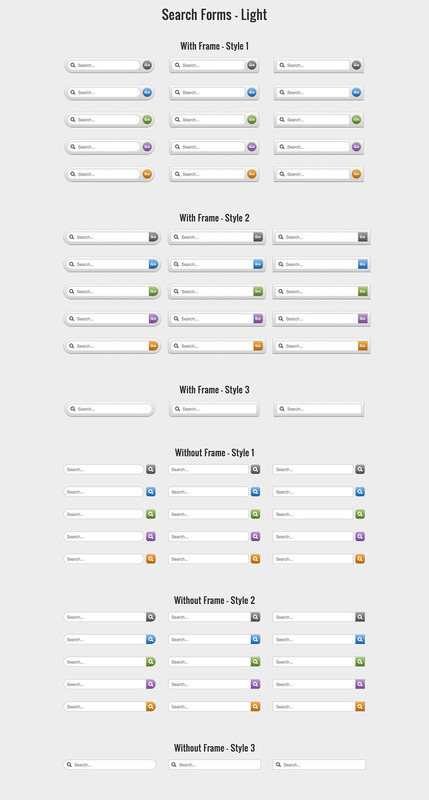 CSS3 Form Pack features a large collection of form styles that are used regularly in websites. 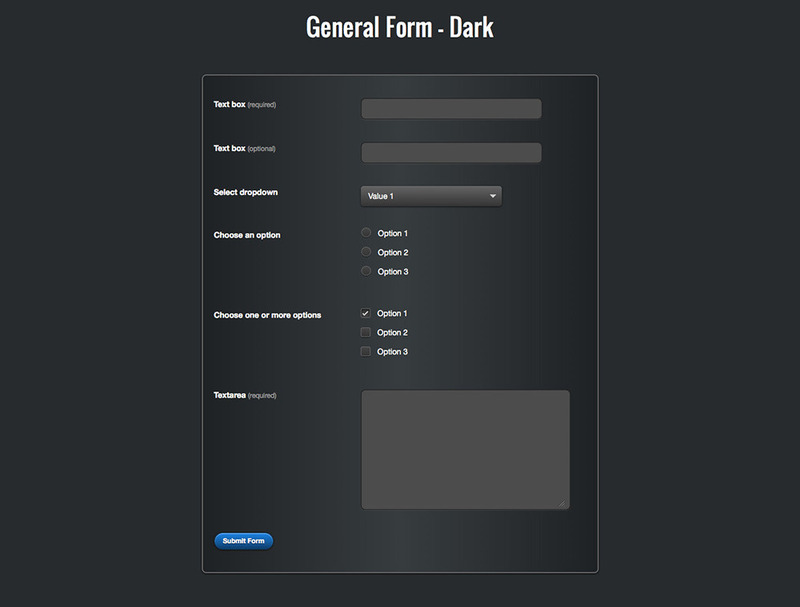 You get Search Forms, Login Forms, Contact Forms and General Form styles. 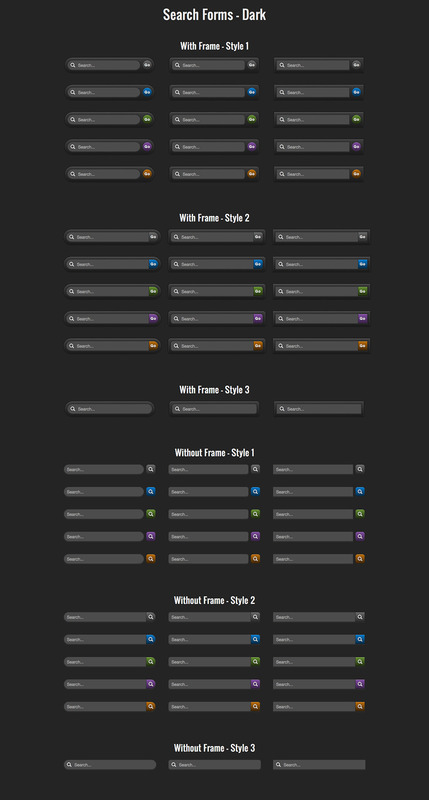 Further all these forms are available in Dark and Light coloured versions, so you get a total of 224 form styles! The login, contact and general forms also have focus and validation error styles defined in the css. 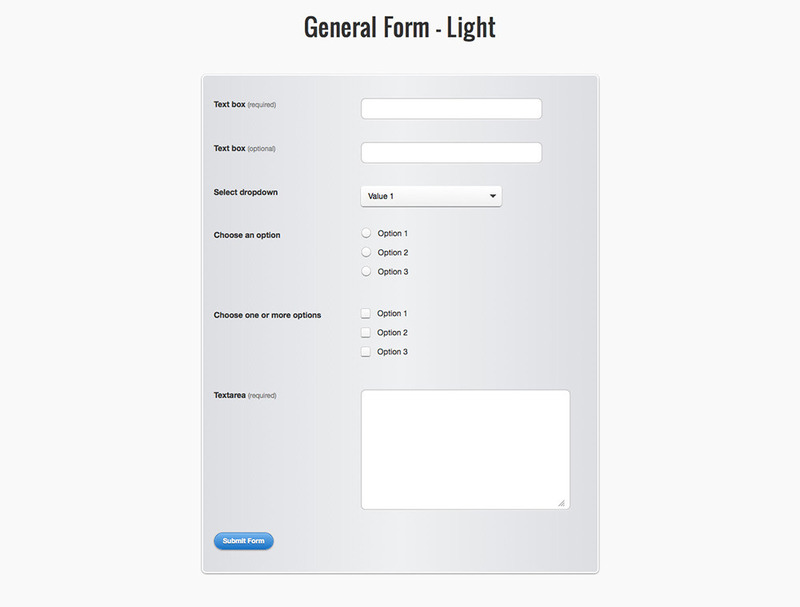 A General form that features styles for – text box, textarea, radio button, checkbox, select box. Focus and validation error styles for Login, Contact and General forms. Uses pure CSS and HTML5 and no images except icons have been used.